LG's flagship smartphone, the LG Optimus G, has sold 1 million units since its launch in September according to the Korean based manufacturer. In comparison, the Apple iPhone 5 sold 2 million units in its first weekend of availability in China and Samsung, since May, has sold to retail channels 41 million Samsung Galaxy S III phones. LG had such high hopes for the LG Optimus G that these numbers might be looked at as a disappointment. Much of the LG Optimus G was designed directly from LG's various divisions. For example, the battery offers 800 charging cycles instead of the usual 500 and came from technology produced by LG Chem. LG Display is responsible for the True HD IPS+ screen which has the Stripe RGB matrix instead of a pentile display. And LG Innotek together with LG Display, developed the G2 Touch Hybrid Display which eliminates the gap between the glass and LCD panel resulting in a 30% thinner touchscreen with an image that appears to touch your finger without a glass barrier. Sometime this quarter, the LG Optimus G will be launched in China and in Europe which should beef up sales. Next month at MWC, LG is expected to bump the Optimus G from flagship status with a new 5.5 inch Android model with a FHD display possibly named the LG Optimus GK. 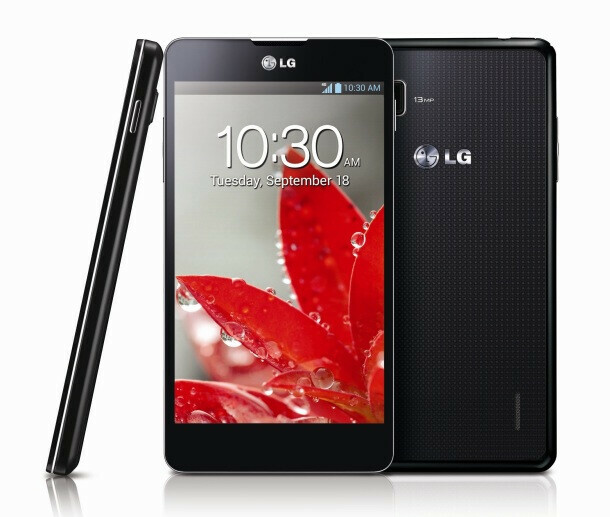 After that, the LG Optimus G Pro, a sequel to the LG Optimus G, is expected to launch this fall with a 5 inch display. Not much is known about the model except that LG will probably try to top the specs seen on 2013's early top-shelf models. 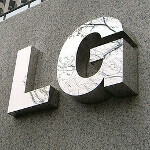 LG is looking to sell 45 million smartphones this year in a market crowded with many high-end models. Samsung alone will be bringing at least two models that are already heavily anticipated in the Samsung Galaxy S IV and the Samsung GALAXY Note III. The LG built Google Nexus 4 could help LG reach its goal, but production needs to be ramped up to meet heavy demand for the phone. The model remains sold out at the Google Play Store although it will soon return in limited quantities to T-Mobile. An estimate devised by the use of serial numbers concluded that only 375,000 units were sold, a number than an LG executive has dismissed as being too low. 1M is not bad considering there's N4.